SHOP NOW and give back while looking good! SHOP IT, SHARE IT, FIGHT IT! JULY 27TH-29TH ONLY! 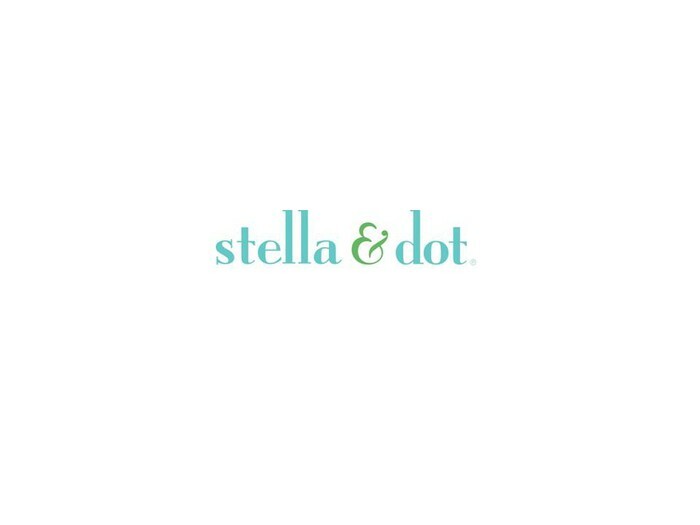 Net proceeds from Stella & Dot's beautiful Tribute Bracelet will go to the Ovarian Cancer Research Fund during the weekend of July 27-29! Featured in Elle Magazine, it's only $36 a great price for treating yourself, a friend or a loved one. If you or someone you know has been impacted by ovarian cancer, please help make a difference TODAY! 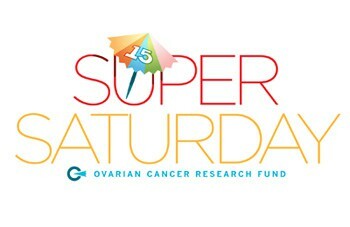 Now in its 15th year, Super Saturday — a chic, celeb-studded sale that takes place in The Hamptons has raised millions for OCRF...YOU can participate by purchasing the Tribute Bracelet! !